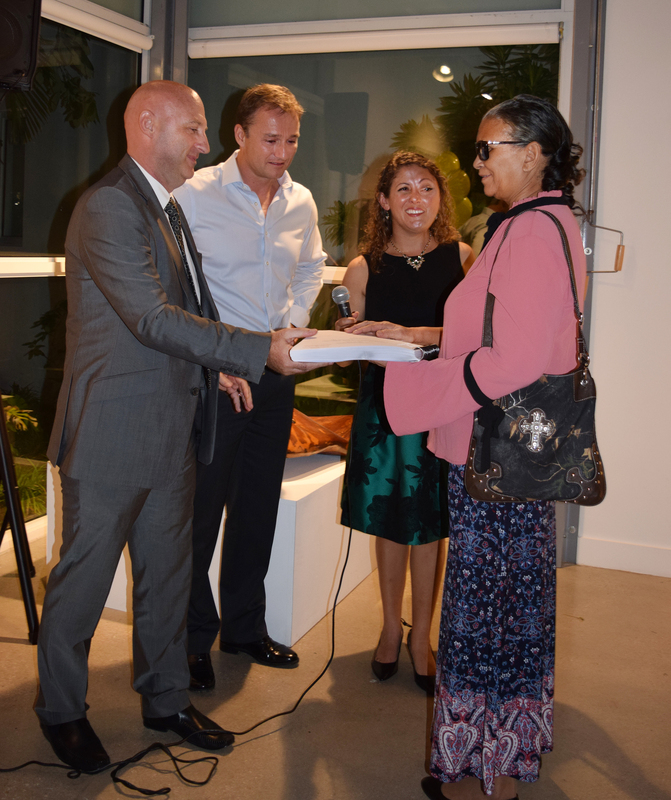 Last week the Constitutional Commission, together with the Human Rights Commission, launched audio and braille formats of the Cayman Islands Constitution Order, 2009 (the “Constitution”) for persons with sight or literacy impairments in Cayman. 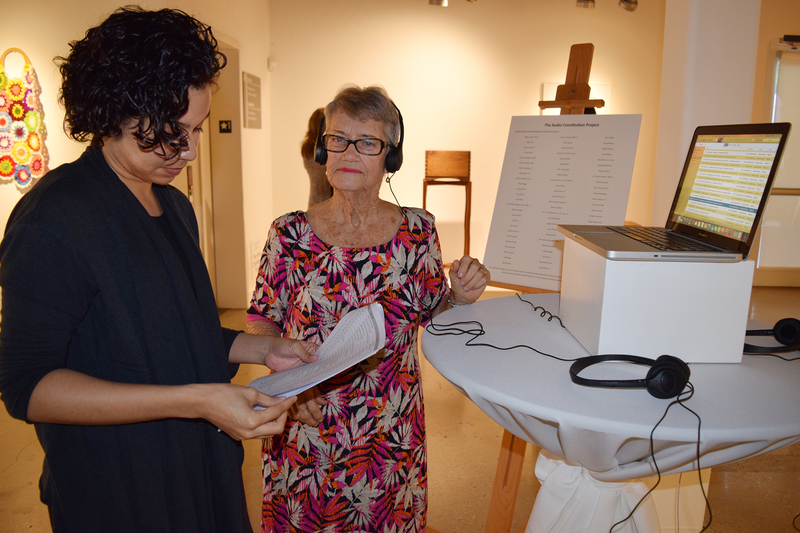 The project came about when a member of the public who is visually impaired approached the Commissions about accessing the Constitution; further research showed that there are around 788 persons in the Cayman Islands who are considered to have a “sight disability” (ESO, 2010). 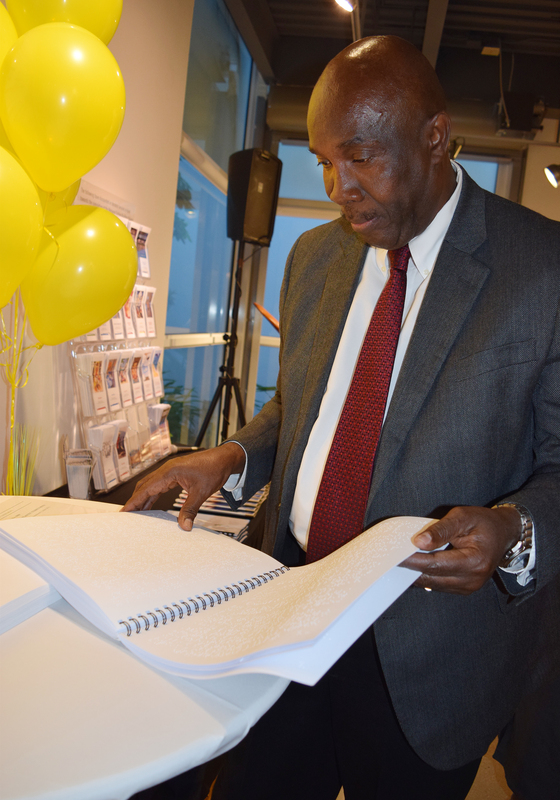 The audio production marks the first official audio recording of any constitution in the Cayman Islands history, and, to the Commission’s knowledge, the publication in braille marks the first ever official production of a Cayman Islands Government document in braille. Click here to read the full press release of the launching of the audio and braille formats of the Constitution.